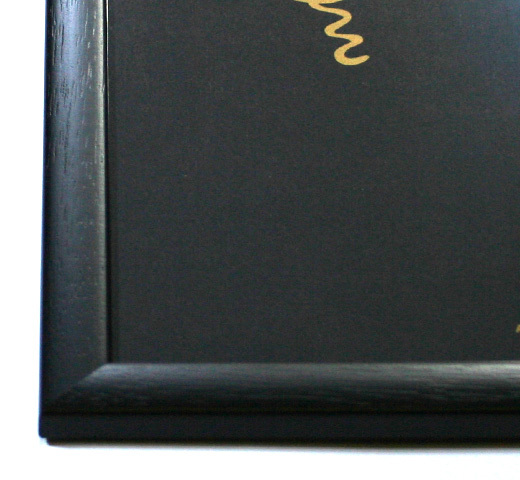 【Out of Print】 Alice 150th Anniversary Poster　(Framed-1) - Rudy & Co. 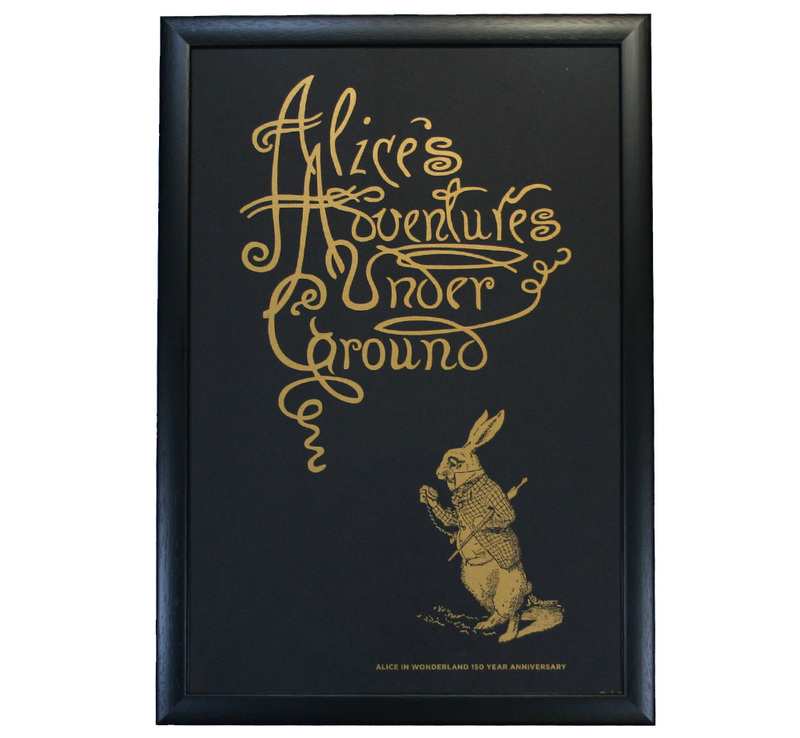 Celebrate Alice in Wonderland's 150 year anniversary with limited edition screen printed poster. 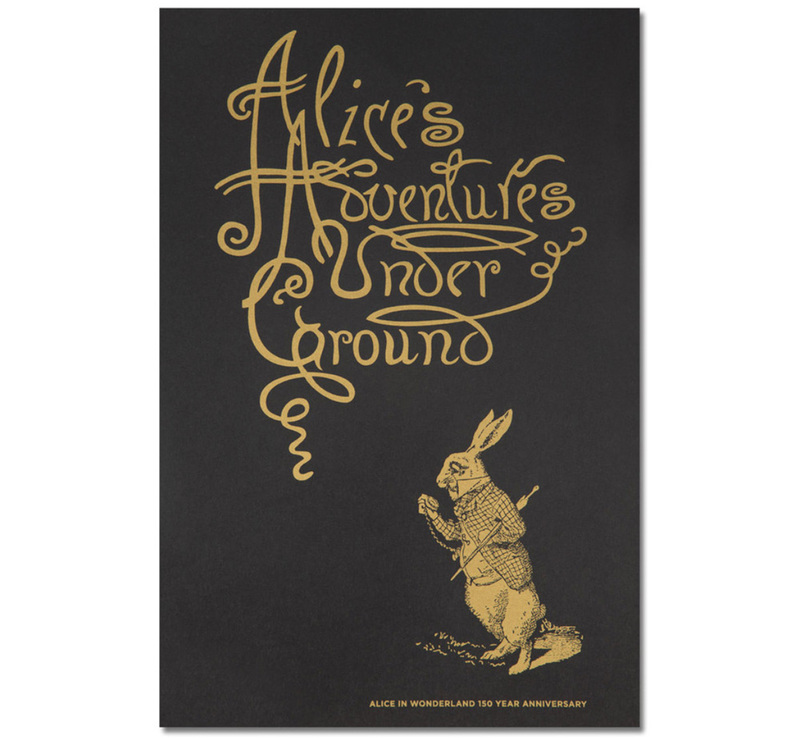 Alice's Adventures Under Ground was the title of the original manuscript and was later changed to Adventures in Wonderland.